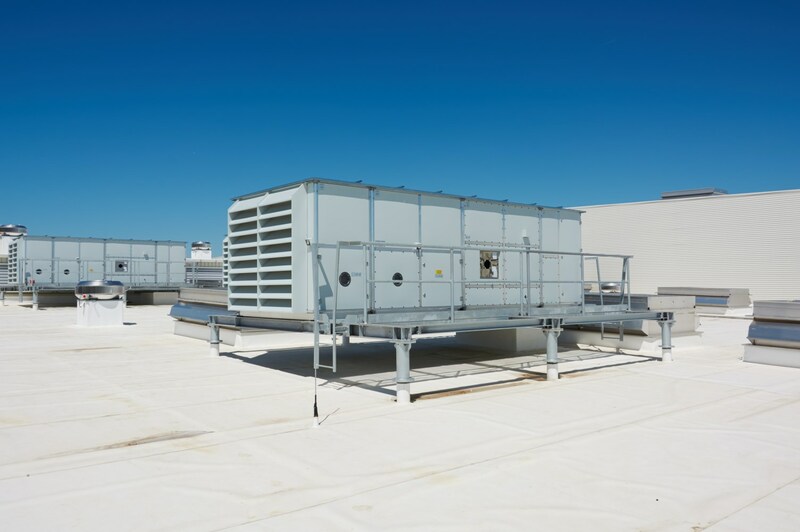 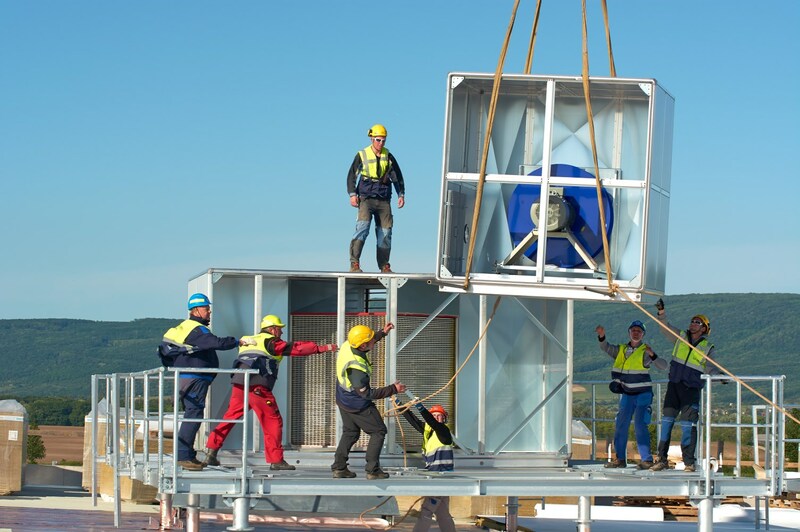 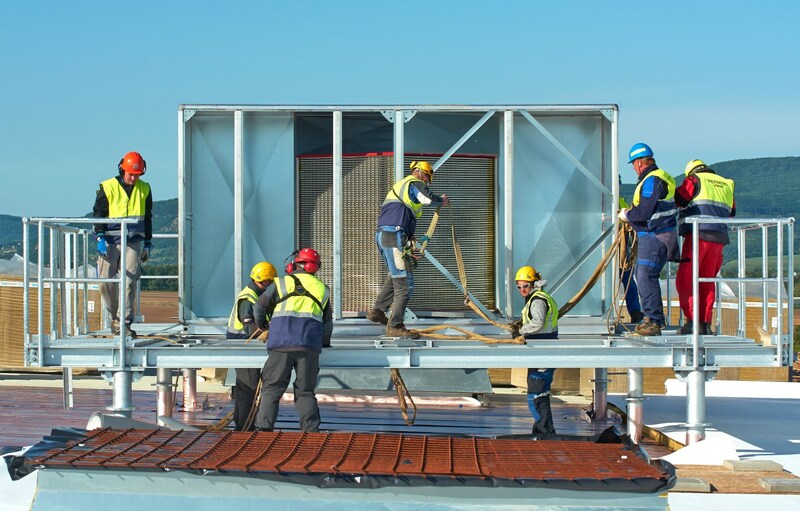 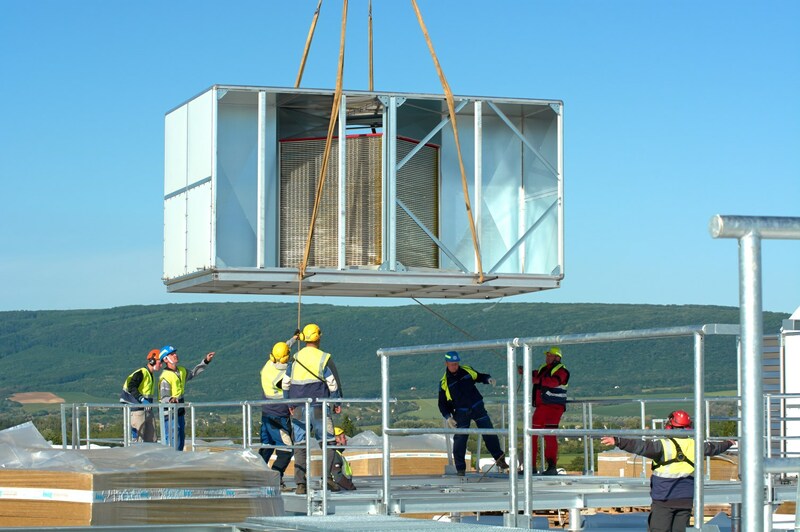 Supply and installation of AZ KLIMA’s air handling units. 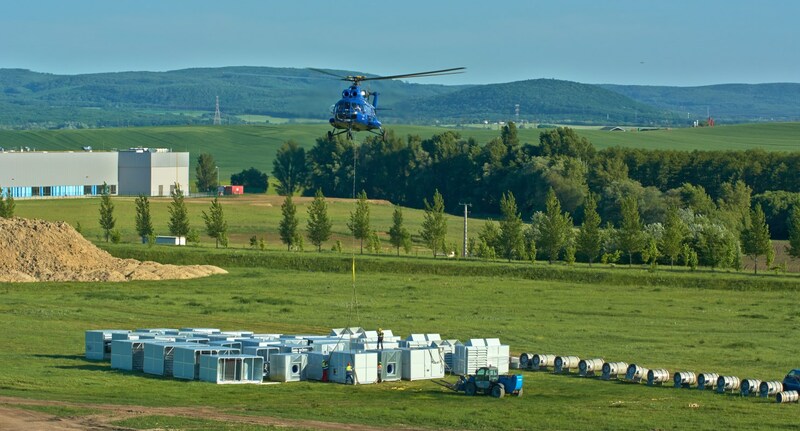 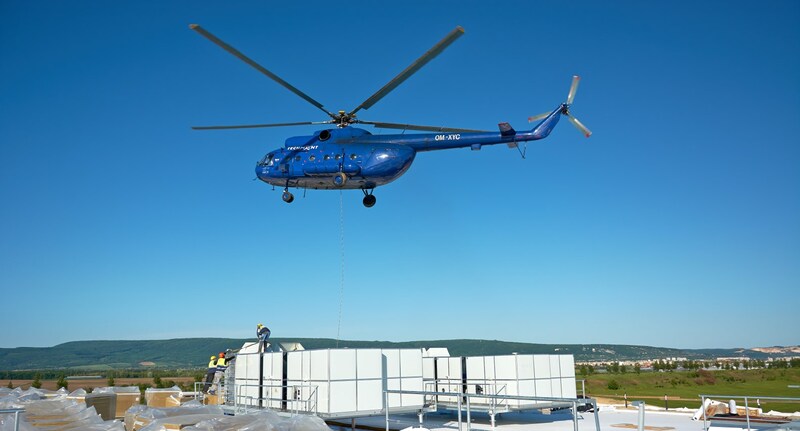 The installation was done with the help of a helicopter within an extremely short time period – 4 days. 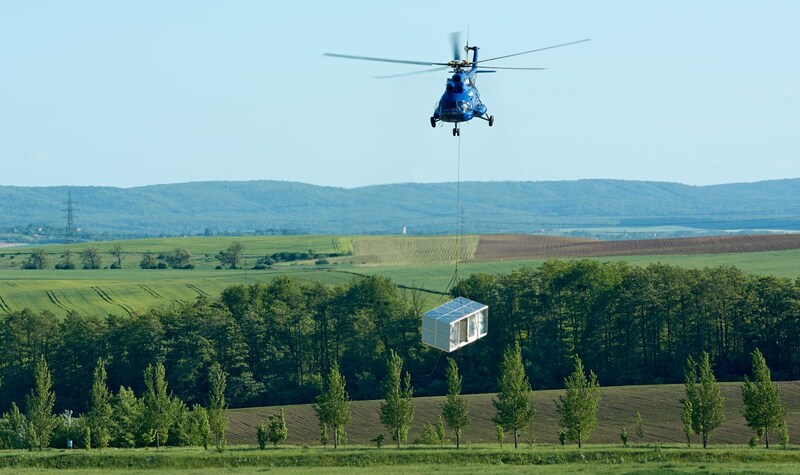 Altogether, the helicopter a total of 250 take-offs.